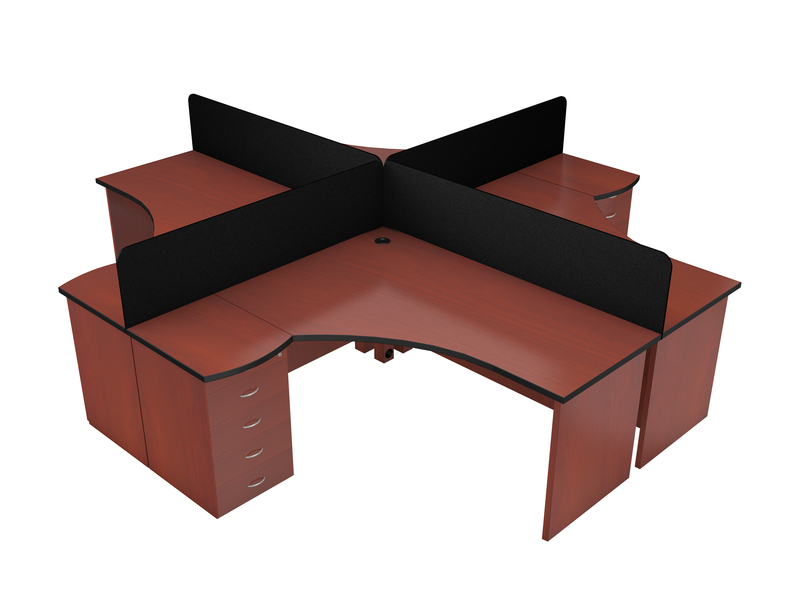 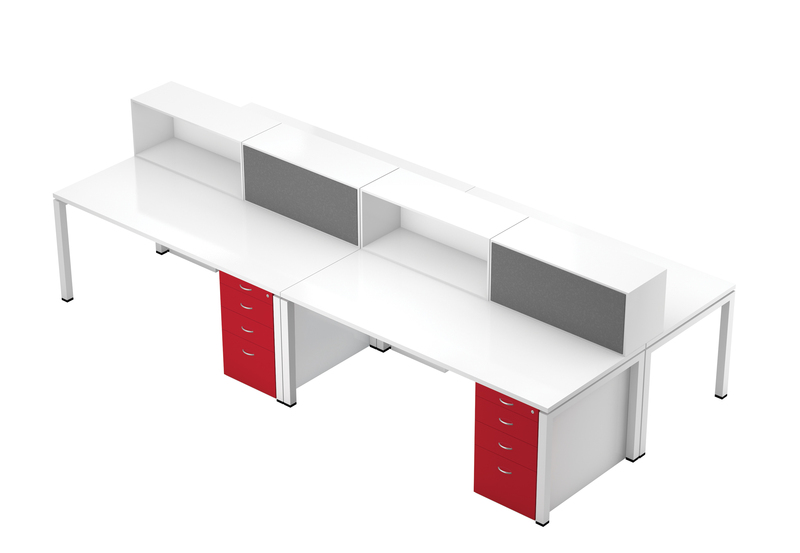 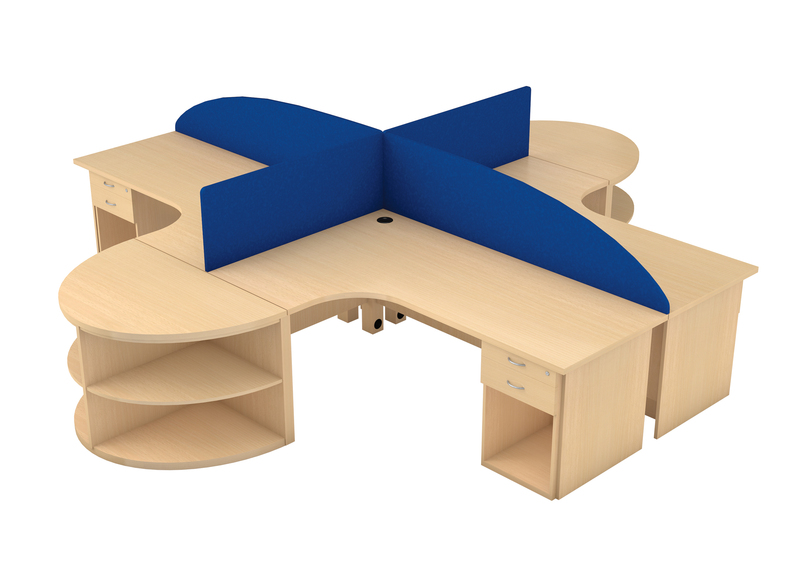 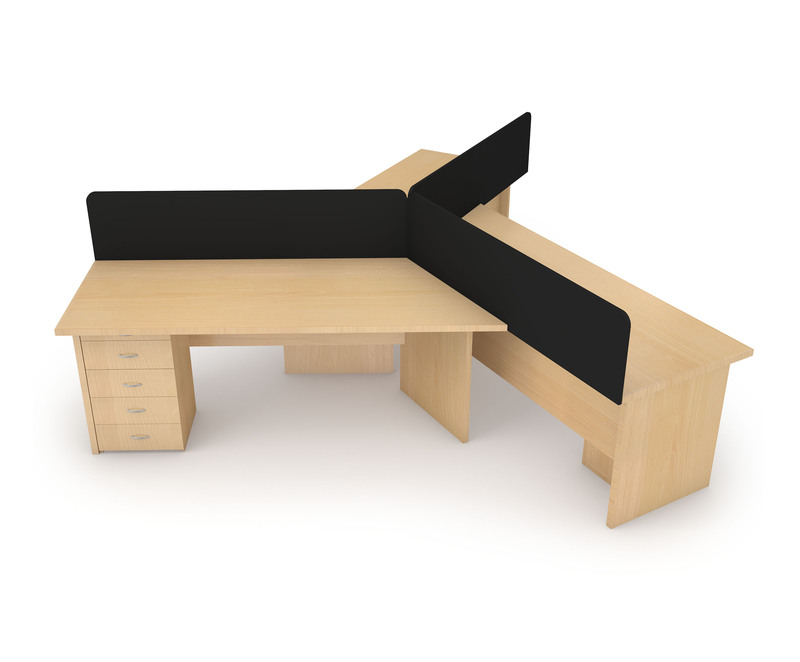 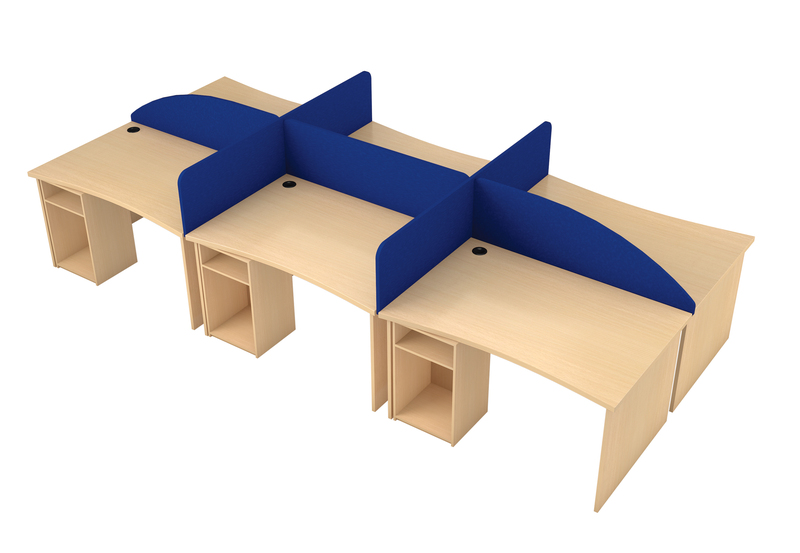 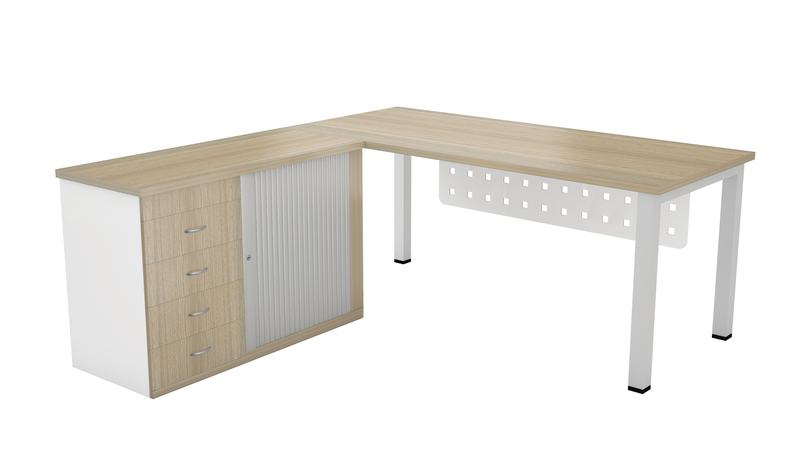 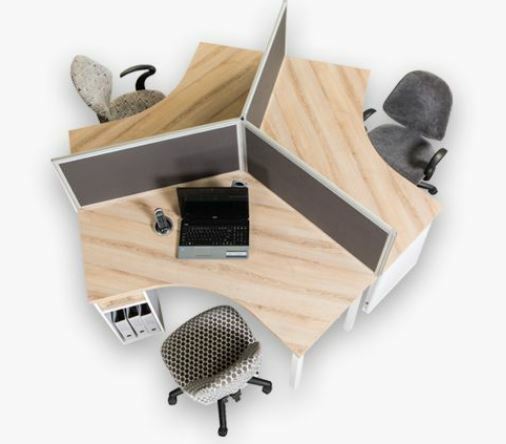 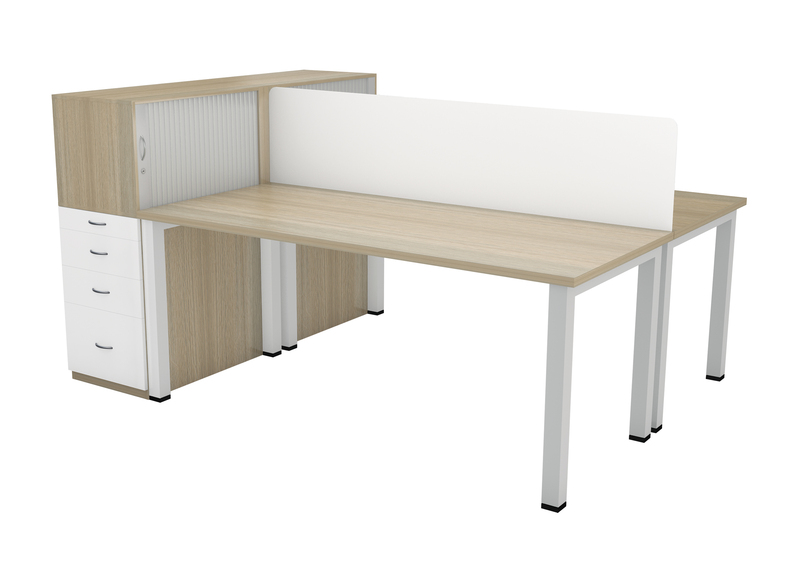 Cluster Network range desk – Available in melamine. 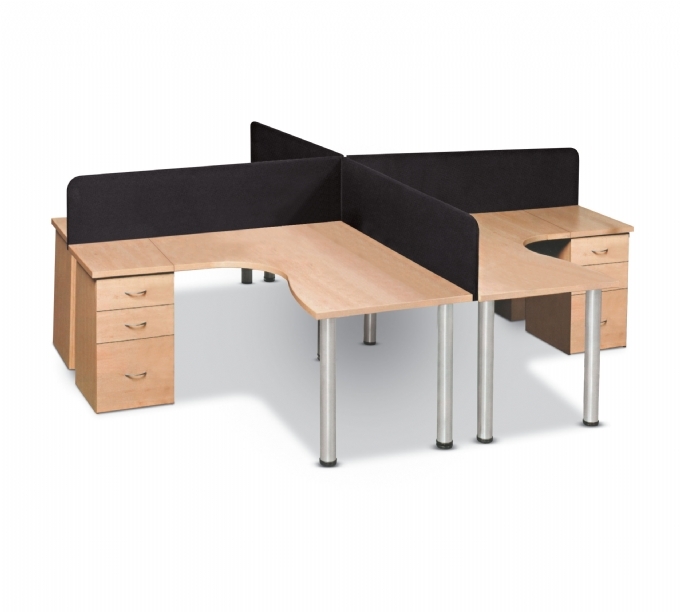 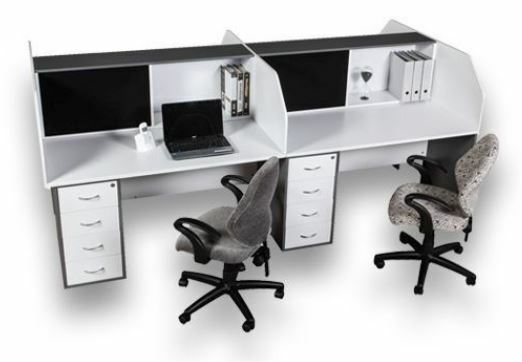 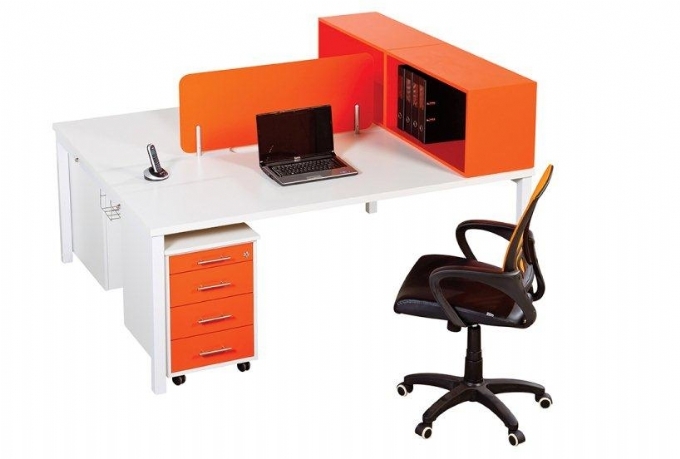 Oxford Cluster desk range – Available in melamine. 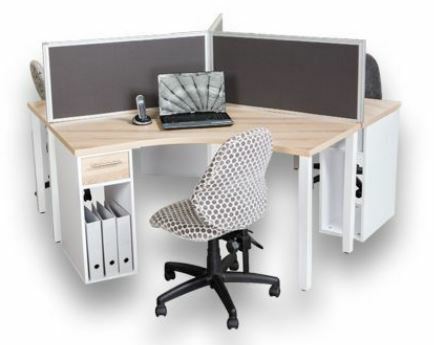 Alliance range 3 way cluster – Available in melamine. 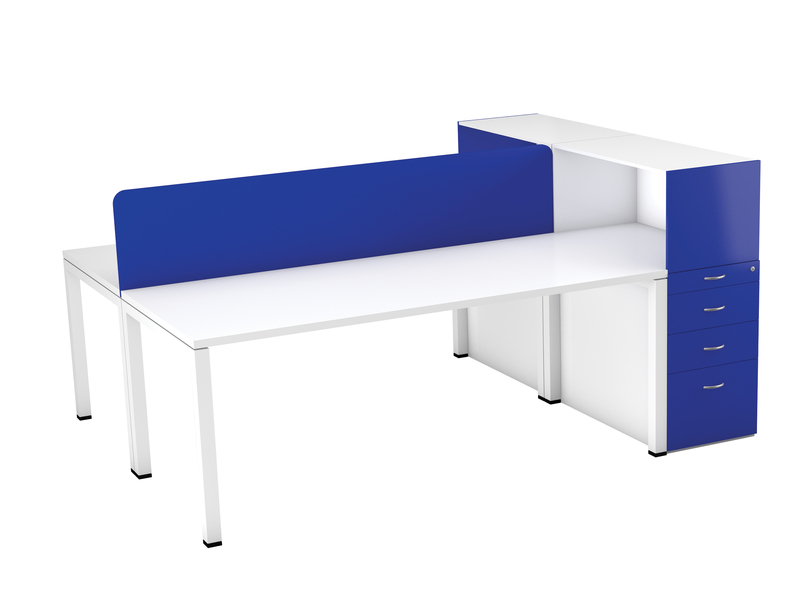 Euro 3 – way cluster. 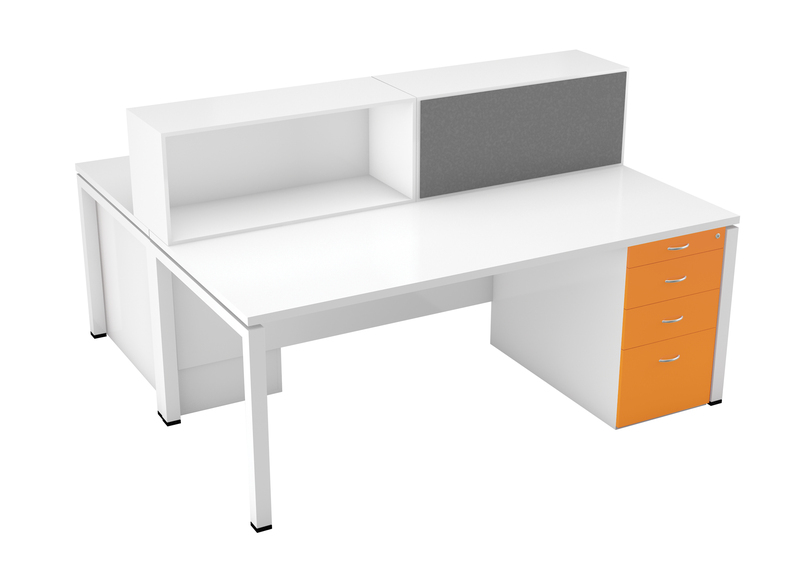 Euro Desk Range In Orange. 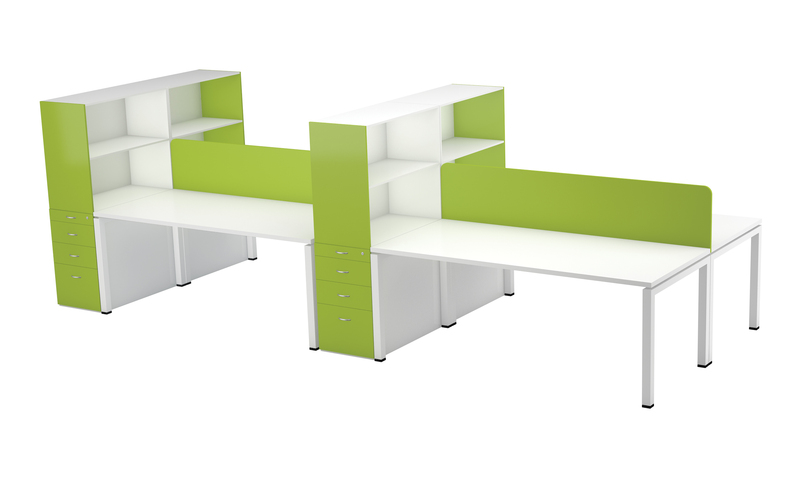 Euro Desk Range In Green.